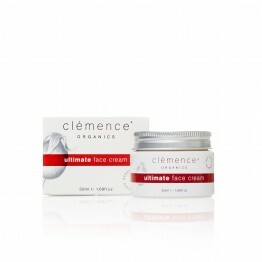 If you're only going to choose one step in a beauty regime, this is the one. 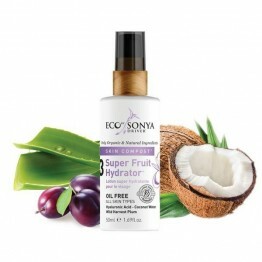 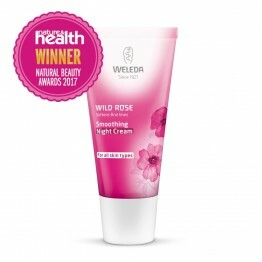 Keeping your skin hydrated both internally (with plenty of drinking water) and externally with a good quality moisturiser is vital to keeping healthy looking skin. 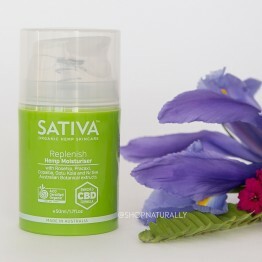 We cater to every budget with plenty of choice in the $15 to $25 price range and then catering up to certified organic serums over $100. 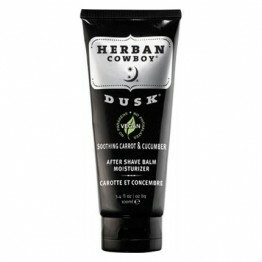 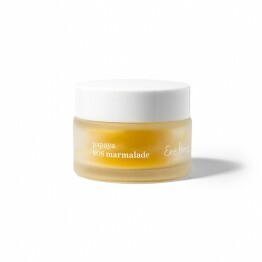 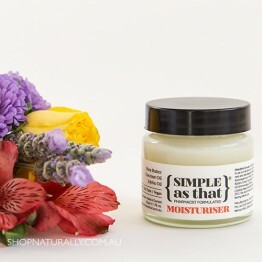 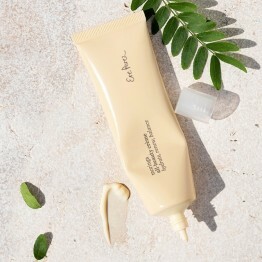 For your convenience, we have also grouped our face moisturisers in to Day, Night, SPF and Tinted. 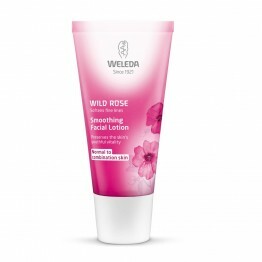 Visit the CATEGORY section in the REFINE YOUR SEARCH to drill down. 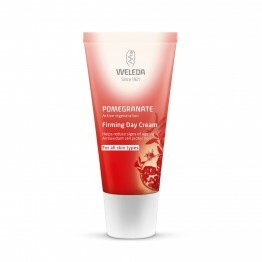 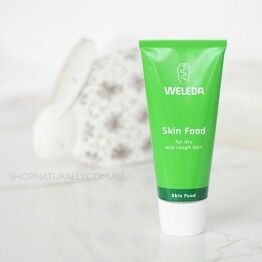 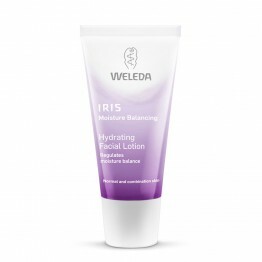 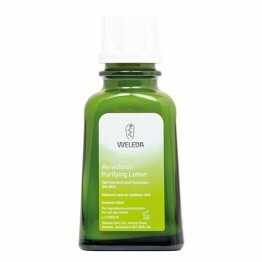 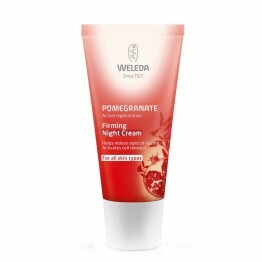 Our tops picks are:- Weleda, for their extensive range of both day and night cream, grouped by skin age. 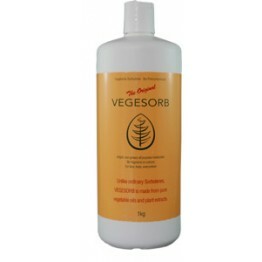 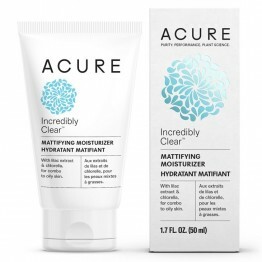 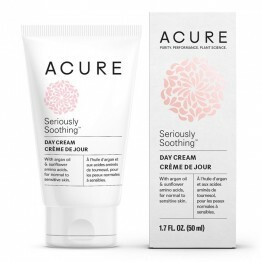 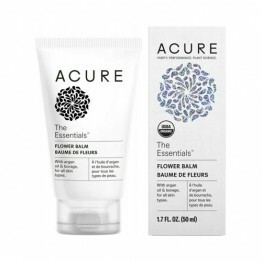 Acure Organics, budget friendly and effective. 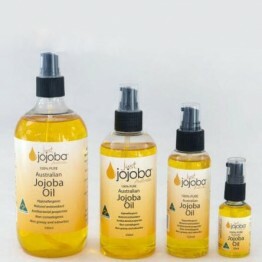 Mukti, Australian certified organic, premium products with active botanicals. 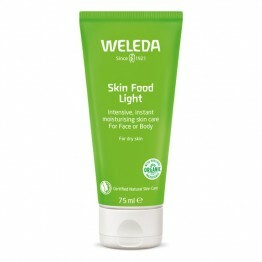 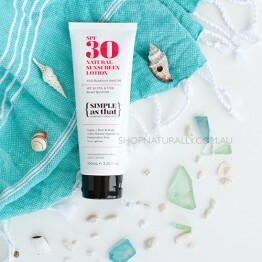 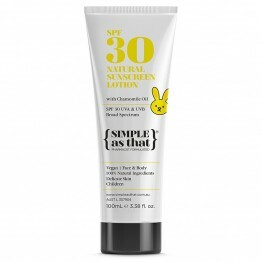 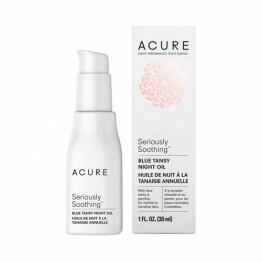 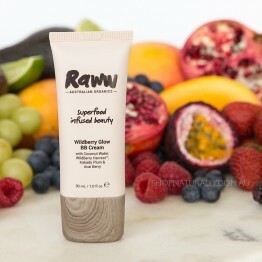 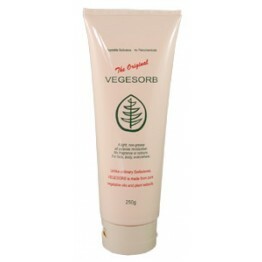 Soothing light night cream for normal to sensitive skin.